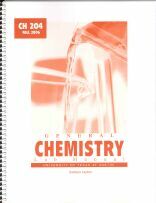 Lab Manuals are available for $14.65 at the Co-op along the back wall. You must have the Fall 2007 edition with the orange and white cover (see picture below). Buy yours early because the Co-op WILL run out! 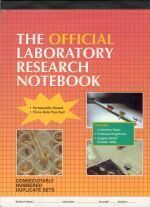 Lab notebooks like the one pictured below are $15 at the Co-op or from the Duplicating office in the main hallway of Welch (room 2.228). You don't have to have that exact same kind, but the one you get must have DUPLICATE, NUMBERED pages. You will need one with 100 pages. If you go to the Co-op and they are sold out, run run run as fast as you can to Welch and buy one from the Duplicating office. Don't let the villainous Co-op staff talk you into ordering one from them and waiting a week to get it. Their grade will not suffer if you don't have one on time, but yours will. Lab Notebook. $15 Get it at Co-op or from the Duplicating office in the main hallway of Welch. 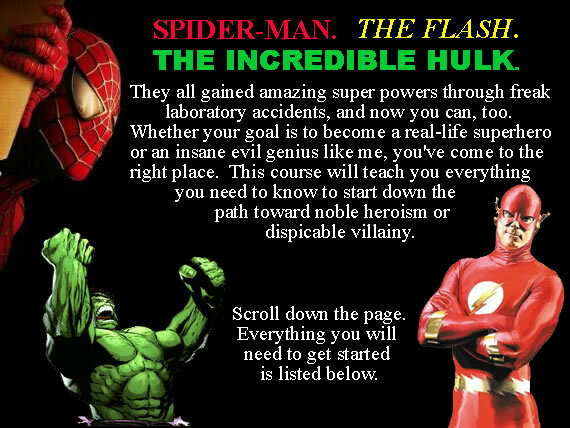 Lab Manual. $14.65. Gotta be the Fall 2007 edition with the orange and white cover. Get it at Co-op before they run out - and they will!